As the world and US economy are getting drastically down, it is very much cost and hectic situation to make most of our paid search traffic through advertising program. But at the same time we need profit and it also should be affordable. Niche way to reduce the unwanted clicks and to increase ROI, Negative keywords plays a vital role and to drive higher percentage of customers to our website. These negative keywords are not only reduce the unwanted clicks but it also increases the CTR and Quality Score. Here is a 7 tips and tricks for researching negative keywords with an example. I hope this might help you for finding your negative keywords effectively. Generate search query report with your Google adwords account and sort the table by impression. Then find the search phrase through which the users are searching for your service. Make those irrelevant search phrases as a negative keyword for your campaign or ad group. Use this Google keyword tool to get new ideas on generating negative keywords. First generate keywords for your services then put all those keywords into Keyword tool and click the check box for synonyms. Now it is the right time to find other keyword phrases along with your original keyword list. Keep adding negative keywords with your words in the keyword tool until your keyword is related to what you are selling. 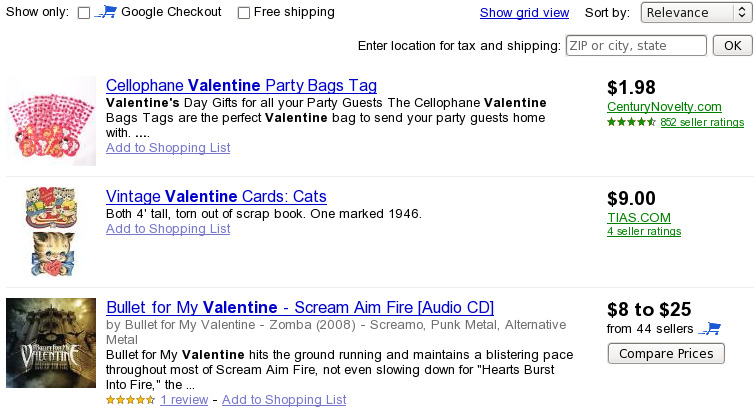 You can also use the match type to negative for finding the negative keyword for your particular services. If you add ?History? 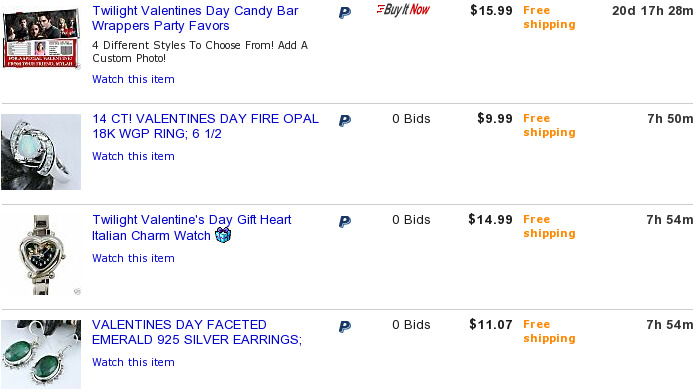 once, then your ad will not appear for ?Valentines day History,? ?Valentines History,? 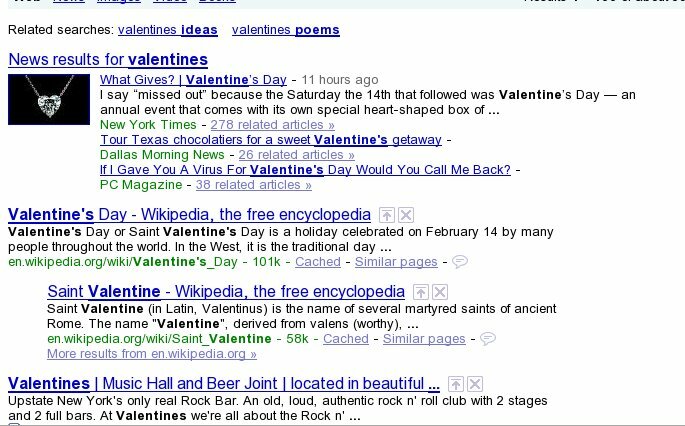 ?History of Valentines day,? etc. You don?t need to add ?History + keyword? to your list. In Google, there is an option called preferences. You can set number of results to 100. Research your keyword with Google and see the results. You may see the keywords which are not related to your products and services. Select those unrelated keywords, products and services as a negative keyword. Take an exact keyword which describes your service and do search with Google product or ebay, There you might see N’ number of listings with title and scroll to the bottom to view more links and find Brand and related searches link. Adding a brand name as negative keyword only if your search query involves with brand name By using those title we can easily find our negative keywords. Ebay is a also a free negative keyword tool where you can select your negative keywords and it would help you to improve your campaign performance to increase your CTR. Your service belongs to Valentines Day gifts and you are not providing such a valentine day rubber then you can add your negative keyword as ?rubber? Using your referring keywords report, you can see your Analytics data to root out referral keywords which is not relate to your services . Use those irrelevant keyword as negative keyword from the report. 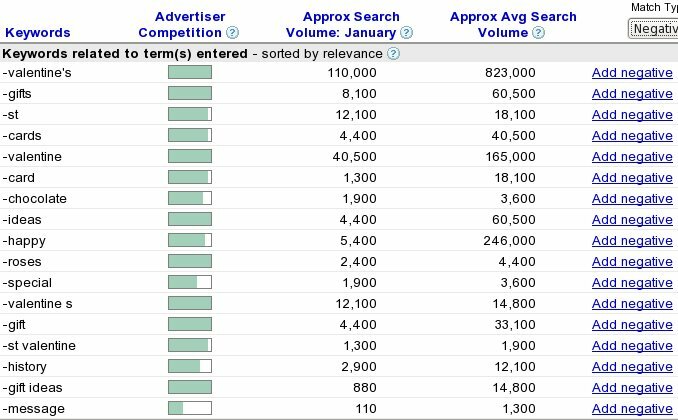 Run your Keyword report with your Google adwords and sort them about impressions. Focus your research on the keywords receiving highest clicks and impressions which are not relevant to your business, then keep on adding them as your negative keywords. 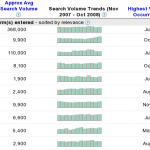 1 Pings/Trackbacks for "Increase your ROI with Negative Keyword Research Tools"